You don’t have to use the keyboard that came with your smartphone. In case you didn’t know, you have options. The SwiftKey Keyboard is one of them and can replace your boring keyboard with something a lot more fun and functional. SwiftKey is a predictive text Swype keyboard that you can use in place of the standard keyboard on your smartphone. It also comes with over 800 emoji which it can also predict. It learns from you as you type so the more you use it, the smarter it gets until you don’t even have to type in more than a few words before it predicts your sentence. That’s kind of sad though. We’re boring. Your keyboard doesn’t have to be however. Unlike the normal keyboard, this one is customizable with different themes so your device can be fun even if your text messages aren’t. 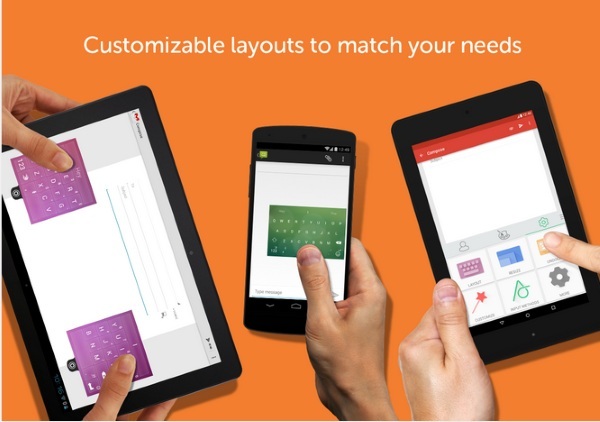 It syncs across all devices so even if you switch from phone to tablet, you still have your keyboard. This keyboard may even keep your autocorrect disasters from happening. 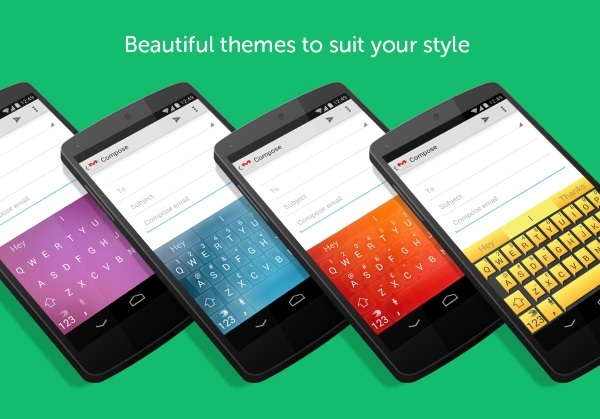 The SwiftKey Keyboard is free for both Android and Apple devices.